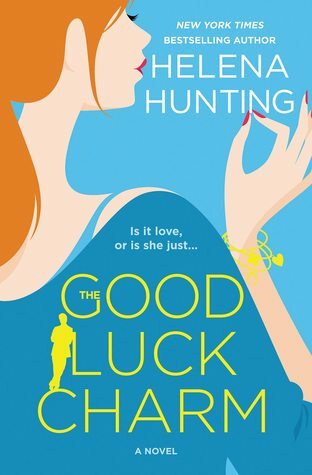 I read The Good Luck Charm over the weekend and I really liked it. I also read my first Kate Meader book and it was an okay read for me. 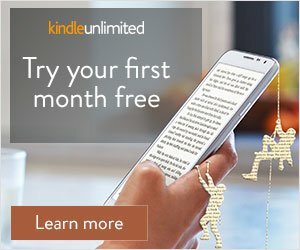 I was a bit bored with the romance and I couldn’t connect with the characters so that could be why I didn’t end up enjoying it. I’m currently reading the second book in the 21 Wall Street series and yo gurl is ready for some enemies-to-lovers shenanigans! 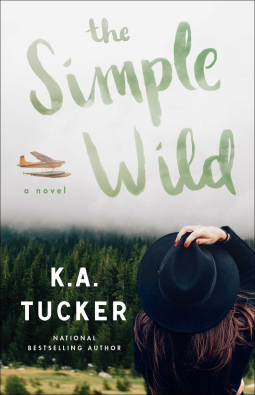 I’m so hyped to dive into The Simple Wild! K.A. Tucker never disappoints and even though I have no idea what this book will be about, I know it won’t disappoint. 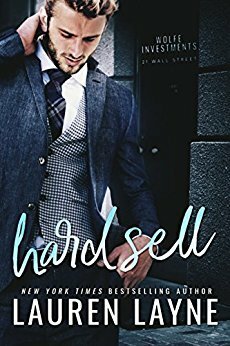 I can’t wait to read Hard Sell! I have it. I just need to get to it. I didn’t request that Kate Meader book because she’s kind of hit or miss for me. 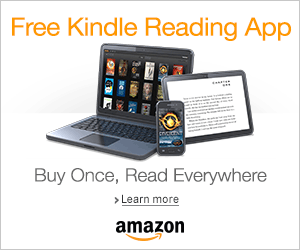 Hard Sell is so good! I think you will love it! Yay! I can’t wait! Maybe next week. The Simple Wild seems so good! It is!! I liked it more than Hot Asset. Girl the angst was so good too!